Last year, I wrote an episode for the third series of GOOD KARMA HOSPITAL for Tiger Aspect, which will air on ITV later in 2019. 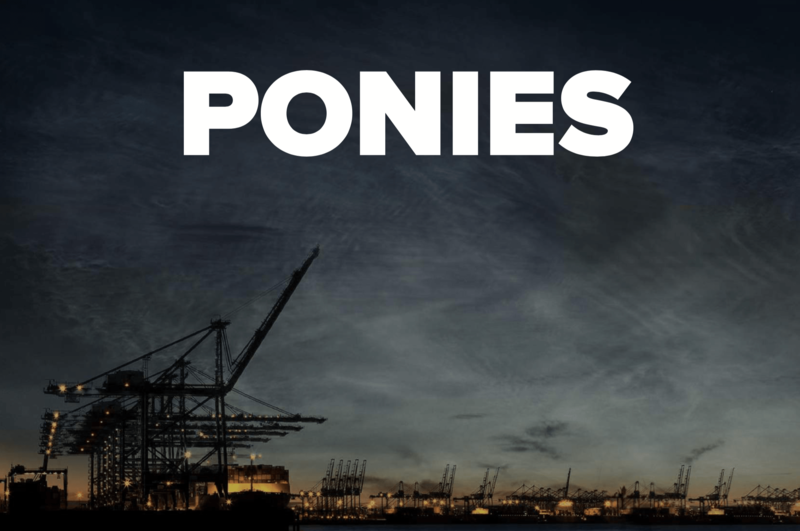 I’m currently lead writer on PONIES, an 8-part crime series filming around Holland and Belgium in 2019. Previously… I adapted Lynda La Plante’s bestseller TENNISON into the six-part series PRIME SUSPECT 1973 for ITV and PBS Masterpiece. There were also a couple of episodes of VERA, an episode of HOME FIRES for ITV and a bit of HOLBY CITY for the BBC. I’m represented by Jago Irwin at Independent Talent. I’m currently writing episodes for the ambitious and hugely exciting 8-part crime drama, PONIES. “When two best friends hack the Port of Antwerp, they become key players in one of Europe’s biggest and most dangerous drug-smuggling operations.” Shooting later this year around The Netherlands and Belgium. I wrote episode 5 of the third series of ITV’s hit medical drama GOOD KARMA HOSPITAL. Not sure when it’s on yet, but it’ll be on ITV sometime in 2019. 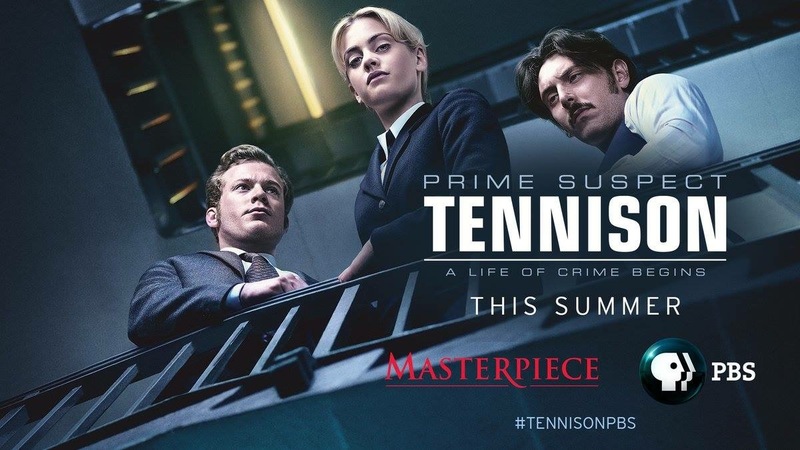 I scripted six episodes for ITV’s hit prequel to Prime Suspect, based on the bestseller Tennison by Lynda La Plante. Cast: Stefanie Martini, Sam Reid, Blake Harrison, Alun Armstrong and Ruth Sheen. Directed by David Caffrey. Co-production between ITV, PBS and Noho Film & Television. Now available on Netflix. 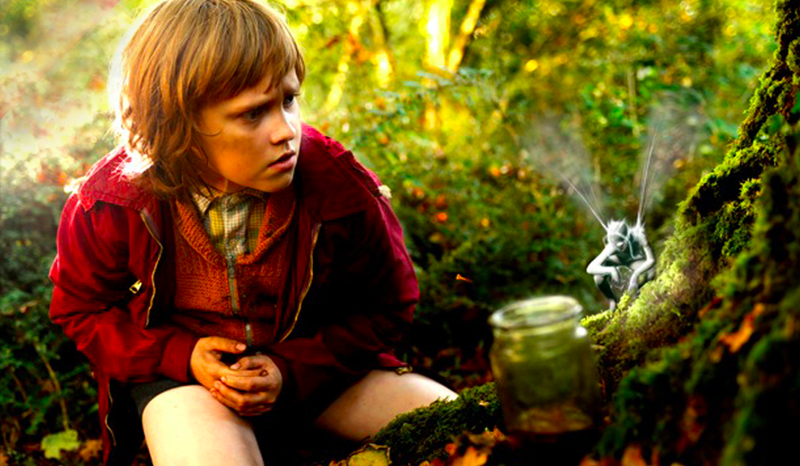 Award-winning short film starring Jonathan Pryce and Shane Attwooll, directed by Luke Losey, shown at festivals worldwide, including Rhode Island Film Festival, LA Shorts Festival and New York Short Film Festival. Vera keeps going from strength to strength. I wrote episode 2 – Tuesday’s Child – of series 6. Broadcast in February 2016 on ITV. Directed by Jill Robertson, starring the brilliant Brenda Blethyn and Kenny Doughty, with Jo Hartley, Sean Gilder, Rakie Ayola, Joe Dixon, Jason Done and Brian Fletcher. It starts with a body in a cave and ends at the fairground. Before that, I wrote episode three – Muddy Waters – of series 5, with Mark Bonnar, Alex Reid, Mark Womack, Jennifer Hennessy, Aisling Franciosi and Lee Ross. Directed by Stewart Svaasand. It’s the one with the body in the slurry pit. I wrote episode two of the second series of ITV’s Second World War drama HOME FIRES. The series is available to view on Netflix. I took part on the 2012/2013 Holby City Writers Scheme and wrote the episode “CRUSH” (S16 E33) for the BBC’s popular medical drama. It was the one with the elephant pox and Tom Jones impersonator in it. I directed and wrote this 6-minute drama, starring Simon Paisley Day and Lesley Vickerage. Screened at festivals, including Paris and London. Available to view on the Videos page. I wrote this short film, which screened at Cannes 2013. Based on the beautifully illustrated book by Jessica Albarn. Directed by Luke Losey and narrated by Jude Law, with an original score by Damon Albarn. The film is now available to view on the video page. An Olympics-themed 30-min drama directed by Bim Ajadi, broadcast on Film 4 during London 2012. It won BEST BRITISH FILM at the 2013 Deaffest: The UK’s International Deaf Film & Arts Festival and 5 awards (including Best Writer) at the 2014 Gainditzen Film Festival, Spain..
All enquiries: Jago Irwin at Independent Talent.